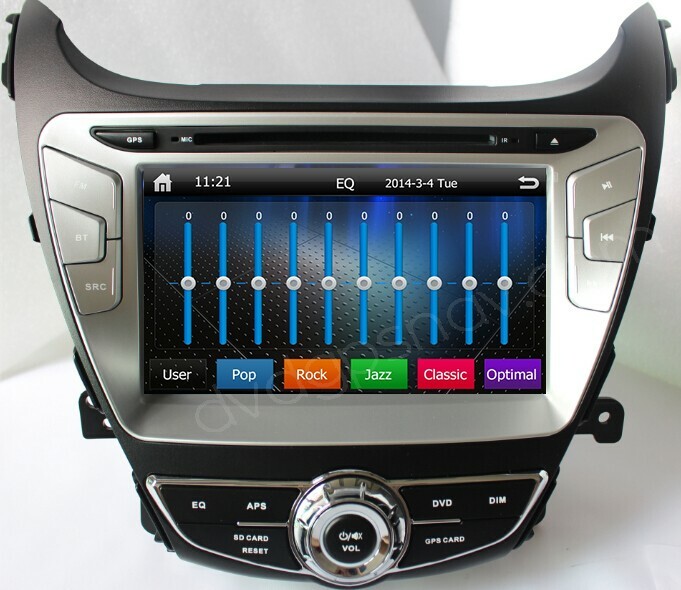 After market headunit for 2014 and 2015 year Hyundai Elantra, built-in DVD player, gps navigation system, bluetooth, SD, iPod, can support steering wheel control. 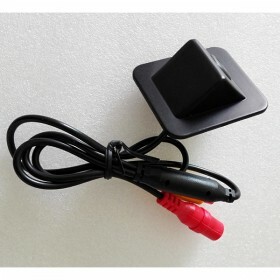 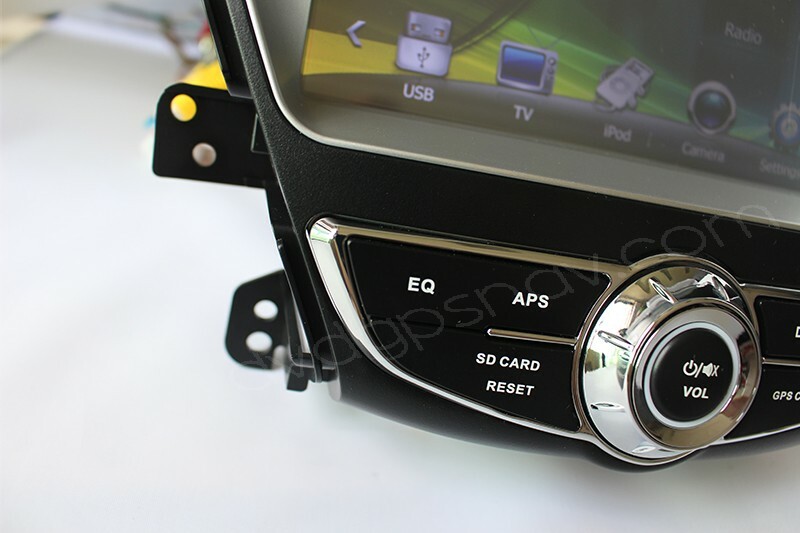 Buy now get 8GB SD card with igo8 gps maps for FREE as a gift! 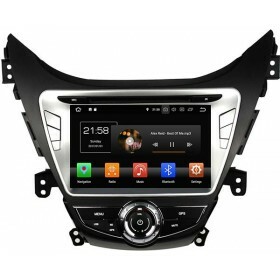 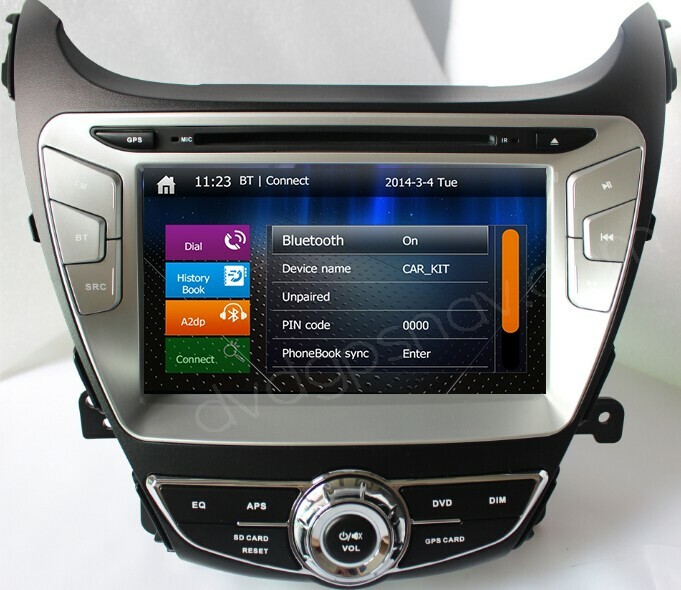 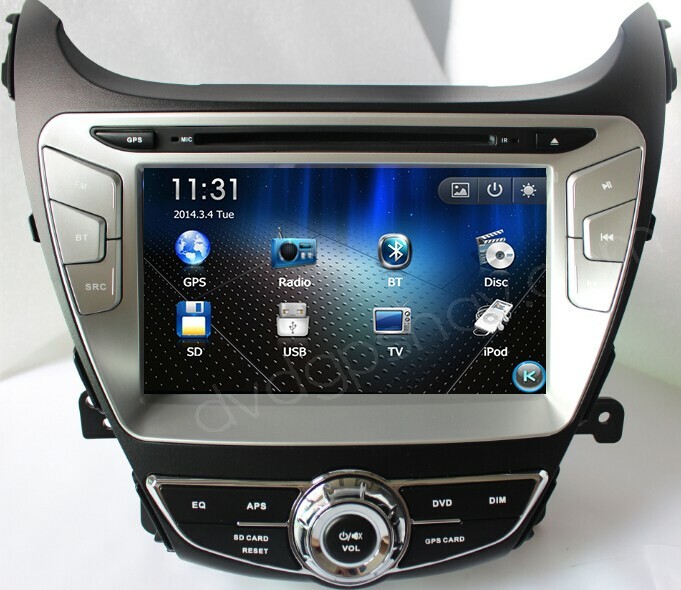 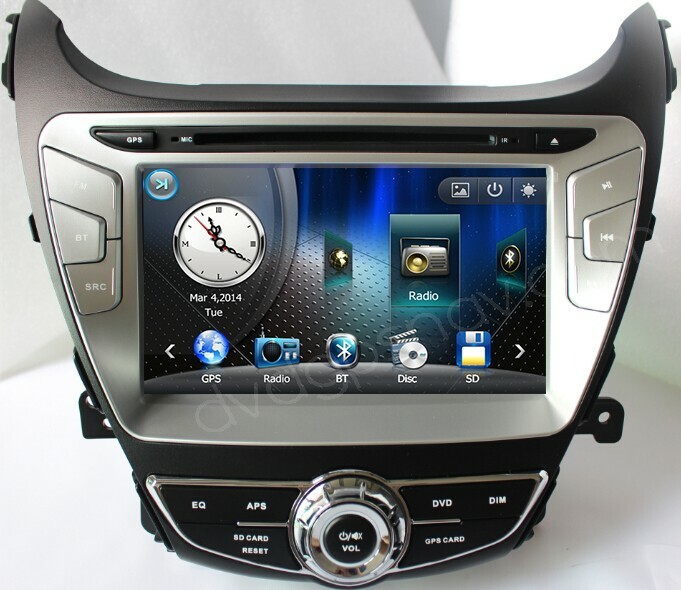 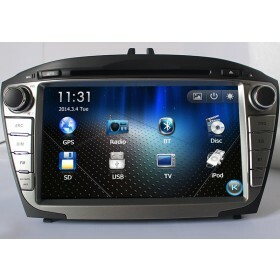 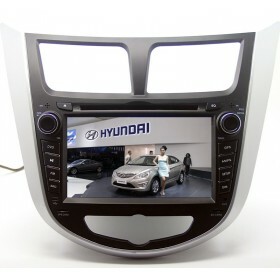 This car dvd player is special for 2014 and 2015 year Hyundai Elantra, with gps navigation system built-in, we can send you gps maps for free as a gift available nearly all over the world. 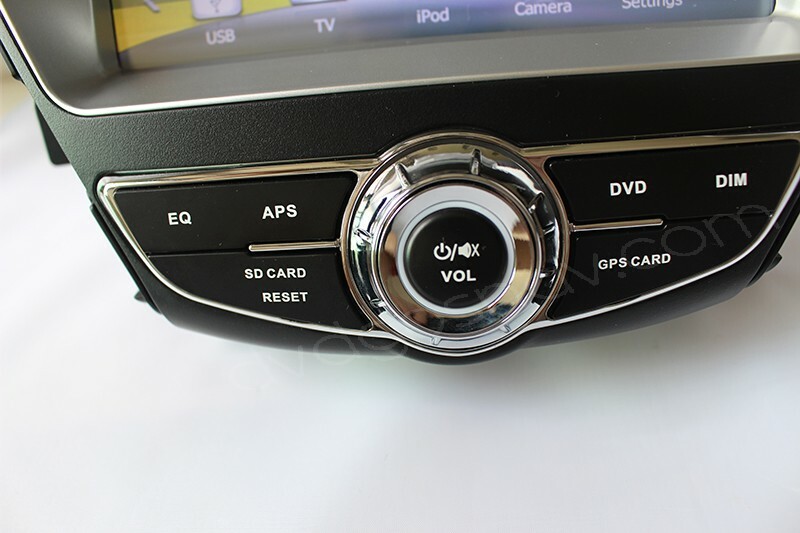 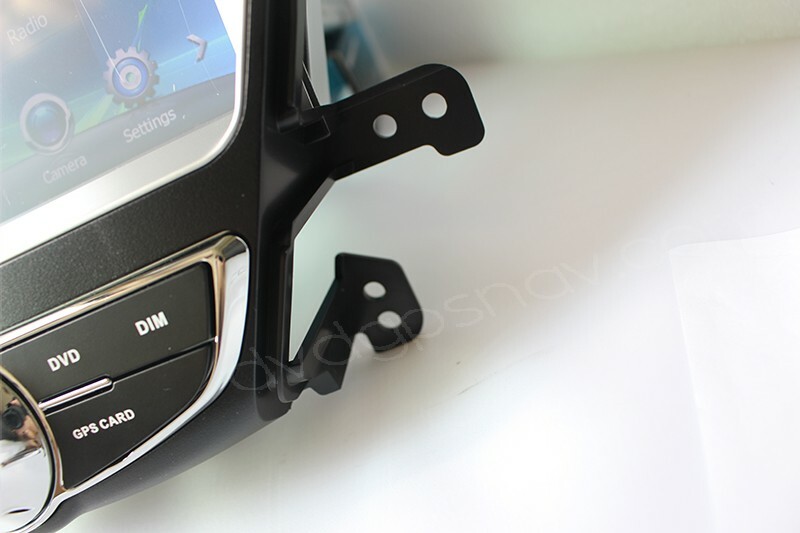 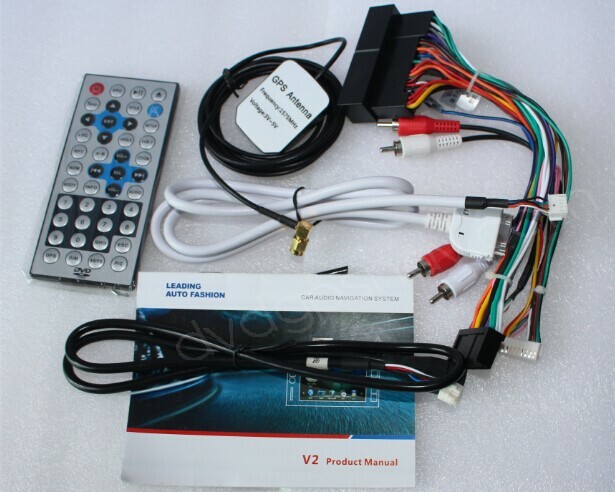 In order to check if this navi dvd fits your hyundai elantra, please send us your car information to sales@dvdgpsnav.com, so that our technicians can check for you.